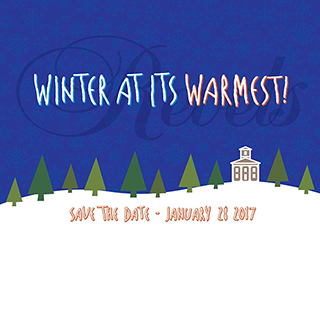 There is no better way to shake off the chill of winter than to join your neighbors at the annual Revels Fundraiser. Join us for drinks and hors d’oeuvres at the Academy and then go to a delicious intimate dinner hosted in a private home. Buy your tickets now.